1) Promoting Talents, Creativity, genuine Knowledge, Innovations & qualitative Productivity etc. Your photo can provide you the chance to win Rs 2500 (total cash prizes: Rs 10,000) & few more opportunities. All selected participants profiles will be also displayed with their photographs at www.photographyapp.in & in our coming photography related Android & iOS App so that GURMEETWEB TECHNICAL LABS or across the Globe if someone else is interested to give you related business or job or modelling related work so that we can contact you in some system or you can also showcase your talent or profile to specific World who is interested in photography. or modelling etc. For security purpose we may not display your email or mobile no etc. Photography Contest 1 by GURMEETWEB TECHNICAL LABS & www.photographyapp.in. Deadline: 7 August 2019. Entry fee: Free. 1st Prize: Rs 2500. 2nd Prize: Rs 1500. 3rd Prize: Rs 1000. Age limit: No any age limit, anyone can participate but both female & male categories will get 1st, 2nd & 3rd prizes separately so total cash prizes will be of around Rs 10,000. 2) Few more comprehensive & qualitative Productivity for Global markets like Animated Movie, Game App, E-book & Video Tutorials set etc. on Photography by GURMEET SINGH DANG & GURMEETWEB TECHNICAL LABS. a) Learn Product Photography using iPhone, Gimbal & Photoshop CC 2019 Post-production to create Ads by GURMEET SINGH DANG. (Published on 10 December 2018. Duration: Around 57 Minutes). b) E-book on Photography (Published & also available to download & install from Kindle Store). 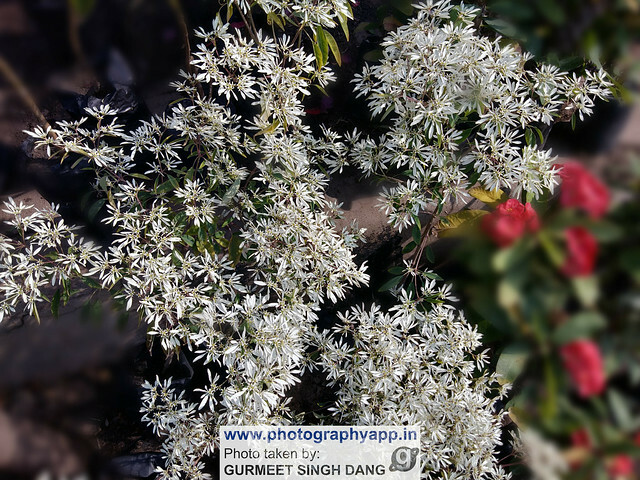 Title: Creative Photo E-book & Qualitative Photography Collection 1 by GURMEET SINGH DANG. Pages: Around 243. Photographs: Around 450, two per page. Categories: Beaches, Fort, River, Tourist place & Mausoleum etc. All Photographs taken by: GURMEET SINGH DANG. Note: This E-book is created by GURMEET SINGH DANG using Adobe InDesign CC 2019 & published & promoted by GURMEETWEB TECHNICAL LABS. c) Animated movie to learn Photography by GURMEET SINGH DANG. Expected date of publication: 13 July 2019.
d) Game App on Photography by GURMEET SINGH DANG. Expected date of publication: 5 June 2019.
e) Video Tutorials set to learn DSLM Photography & Videography by GURMEET SINGH DANG. Expected date of publication: 15 August 2019. Last date to participate is: 7 August 2019. Vacancies or opportunities for Models, Actors, Singers, Marketers, Office Representatives, Photographers & Computer Engineers etc. Please email resume at careers@gurmeetweb.com or on WhatsApp no +91.9039990301. In this Video Tutorial, we will learn that how to create Photo E-book using Adobe Lightroom CC 2015. First we will import photos. Then we will create layout. Then we will add photographs to our created layout for Photo E-book. Then we will perform few more settings. Finally, we will export our this creative Photo E-book in PDF format.